WhistlePig is the premier straight rye, showcasing the bold and often untapped flavor of this extraordinary grain. 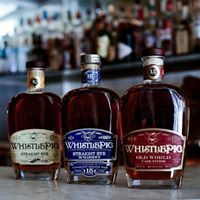 Founded by noted entrepreneur Raj P. Bhakta with the help of legendary Master Distiller Dave Pickerell, WhistlePig is leading a surge of innovation in the emerging field of American whiskey. 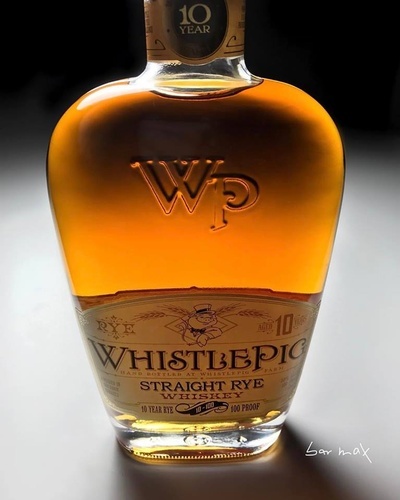 WhistlePig is one of the world’s most decorated rye whiskeys – earning a record 96 points from Wine Enthusiast – and has garnered extraordinary praise from whiskey critics. 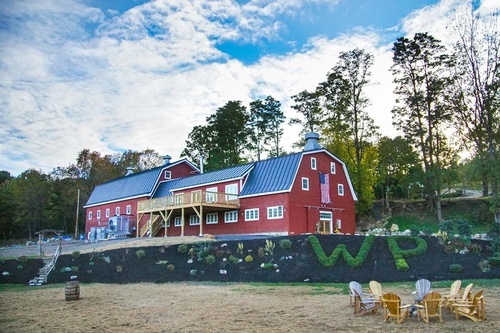 In an article on its favorite new whiskeys of 2010, the Wall Street Journal called it “the essence of rye whiskey.” Hand-bottled on our farm in Shoreham, Vermont.